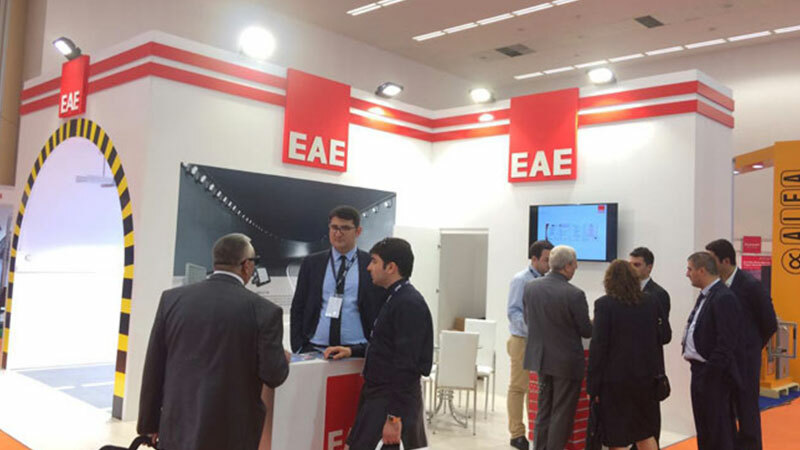 EAE Elektroteknik represented tunnel architectural and technical lighting products in “Road 2 Tunnel – Roads, Bridges and Tunnels Fair” which was firstly organised in this year. Fair was held in 26-28 May with 150 exhbitors. Fair booth was designed based on the concept of “Suitable Lighting for safety driving in highways and tunnels” .LED Lighting products which was integrated in tunnel otomation systems was launched firstly in this fair.